This pub was named after the Triumph Herald motor car, which was first built in 1959 in the Standard factory that stood on the other side of the railway line from the pub. The Herald opened in April 1964. The pub had a strange circular lounge and an ordinary bar. 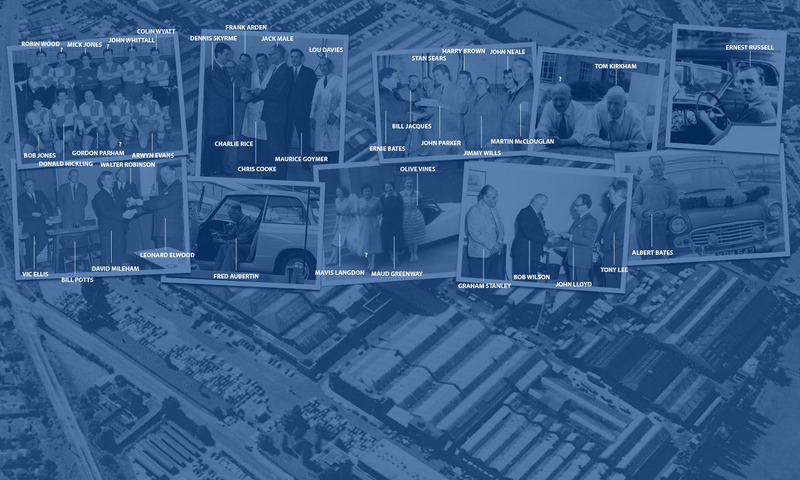 When the factory was working this was a very busy pub, when the factory went so did the pub’s trade. The pub’s long slow decline mirrored that of the car industry locally and the closure of the level crossing in 2004 only hastened the process. 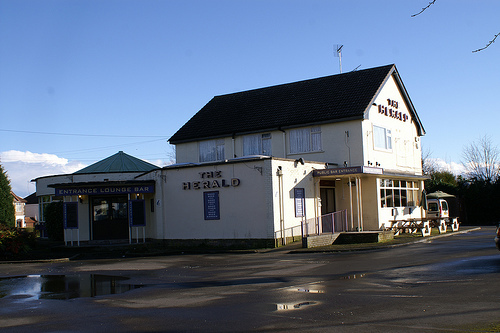 The Herald closed in 2010 and was demolished in July 2011 to make way for a care home to be built on the site. The pub has now been demolished with the TSSC (Triumph Sports Six Club) obtaining a number of artifacts, including the sign.